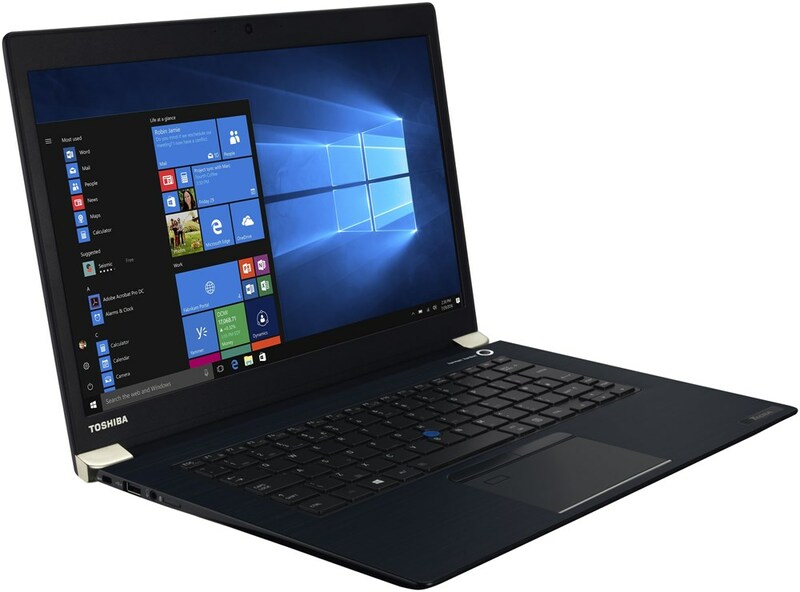 alaTest has collected and analyzed 101 reviews of Toshiba Satellite P70-A. The average rating for this product is 4.1/5, compared to an average rating of 4.1/5 for other products in the same category for all reviews. Reviews about the keyboard and size are on the whole positive. The usability and screen also get good opinions, but there are some less positive views about the energy efficiency and portability. We analyzed user and expert ratings, product age and more factors. 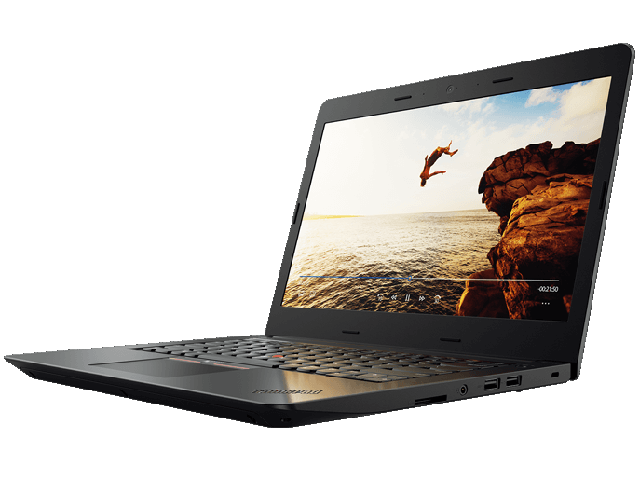 Compared to other products in the same category the Toshiba Satellite P70-A is awarded an overall alaScore™ of 85/100 = Very good quality. The speaker system produces a good sound (for a notebook). RAM upgraded to 32MB without any issues. Very good graphic interface, nice keyboard, everything works very well. Feels expensive in its brushed aluminium body, works a treat! Twice now the battery power has rundown to zilch, overnight? Maybe I left it in sleep mode too long, don't know yet. 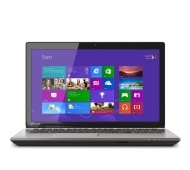 Good spec, Nice large screen, has everything required for top end laptop. Let down by battery performance. Slighty heavy. No touchscreen. Fantastic laptop has got everything and super fast.